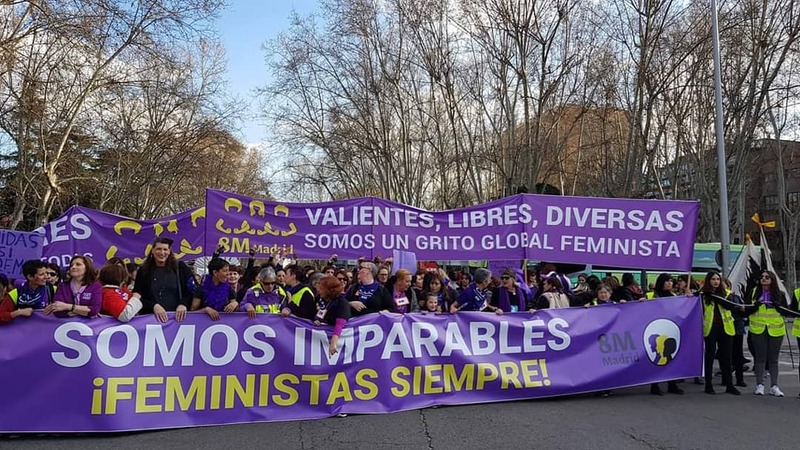 On the 8th of March, EuroMed Feminist Initiative celebrates the International Women's Day as a day for peace, freedom, sustainable development, social justice, and equality. It is a day to celebrate the achievements of women, but also a day to highlight all the obstacles and challenges that remain in achieving universal gender equality. Click here to read our statement. 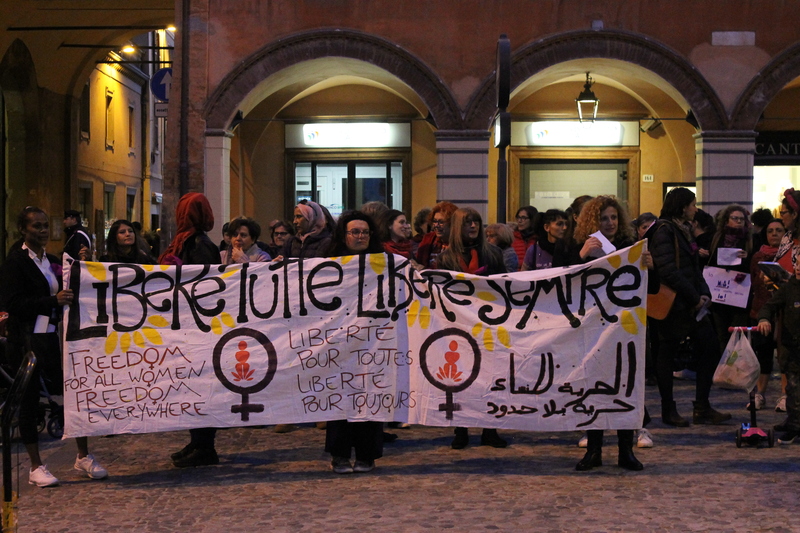 Euromed Feminist Initiative along with its members celebrated the International Women's Day and participated in many events, marches, strikes, and conferences. 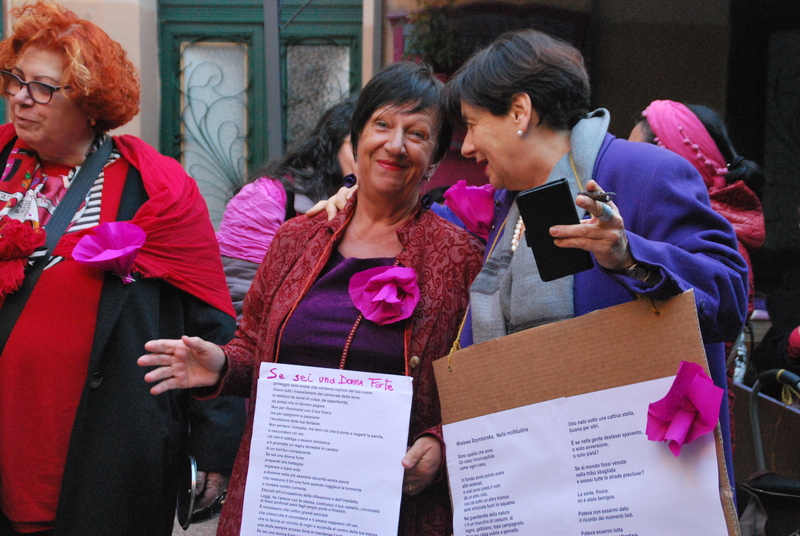 In Italy, Trama di Terre, took part in the NiUnaMenos feminist international strike in the city of Imola to celebrate the international women’s day and highlight the persistence of gender inequality and gender-based violence. 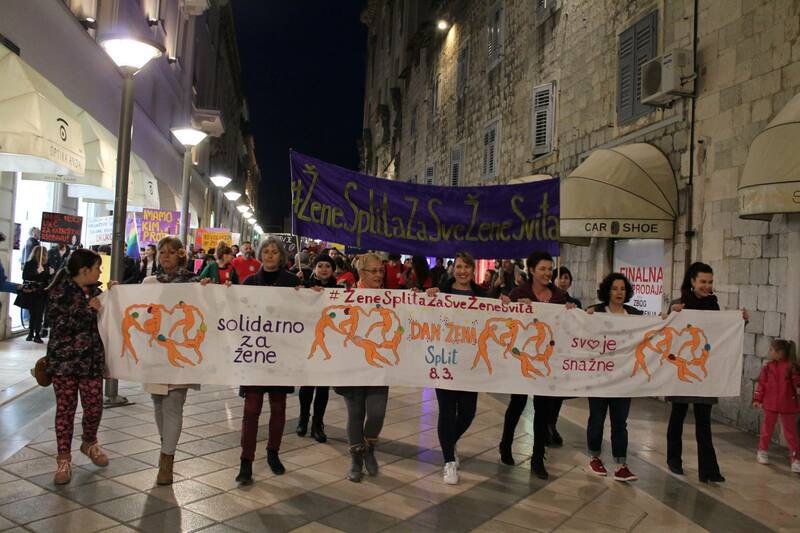 The strike called to put an end to men’s violence against women, repeal Salvini decree and withdraw Pillon divorce bill. It also called for women’s right to self-determination. Click here to view the photo album. 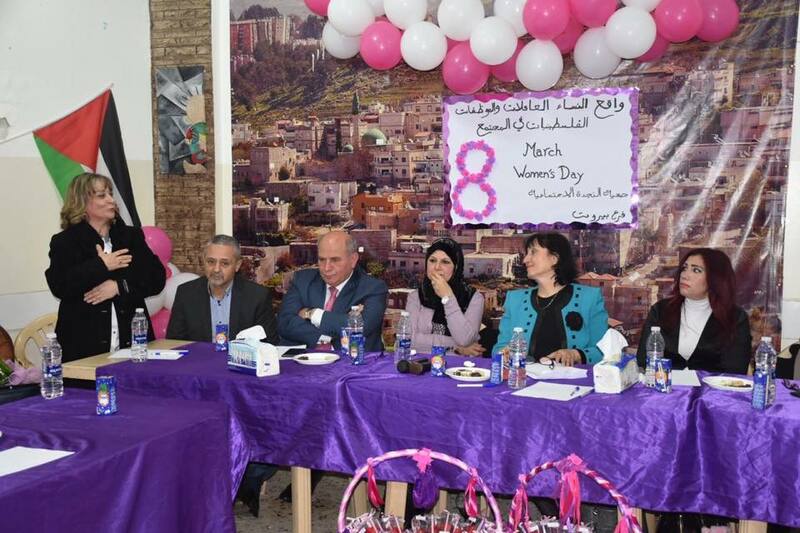 In Jordan, the Arab Women’s Organization (AWO) held a conference on March 6 to celebrate IWD and shed light on issues related to gender equality and the empowerment of women and girls. 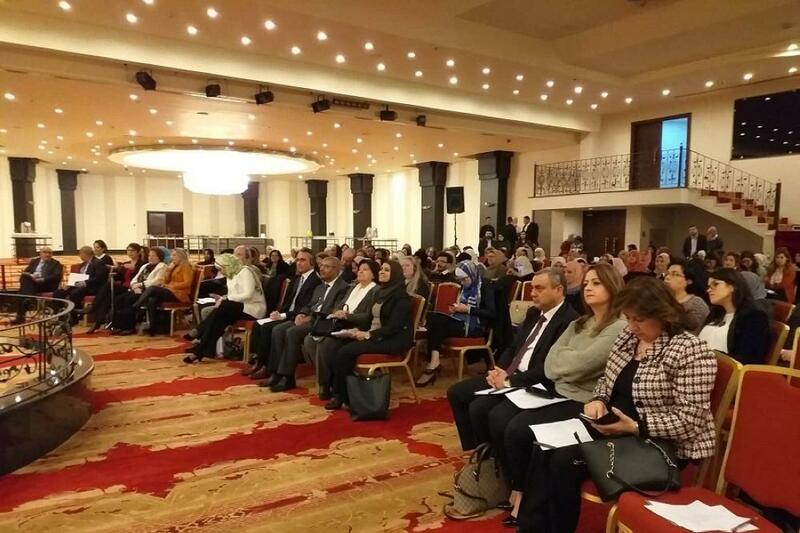 The event also focused on labor rights for women, as well as social protection for women, girls and Syrian refugees in Jordan. In Lebanon, Association Najda organized several roundtables to discuss the reality of Palestinian working women in Society in different camps (Al Bass camp, Beddawi camp, Nahr El Bared camp, Ain al- Helweh camp, Burj Al Barajneh Camp and the Galeel Camp in Lebanon with the participation of representatives of social and educational associations and institutions, representatives of Palestinian parties, labor committees and social activists. 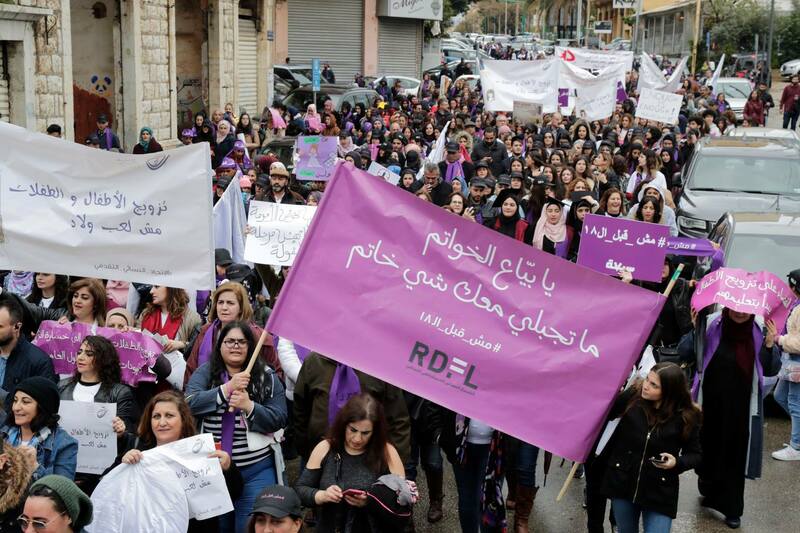 The Lebanese Women Democratic organized a rally across the streets of Beirut, under the slogan “early marriage leads to many victims. 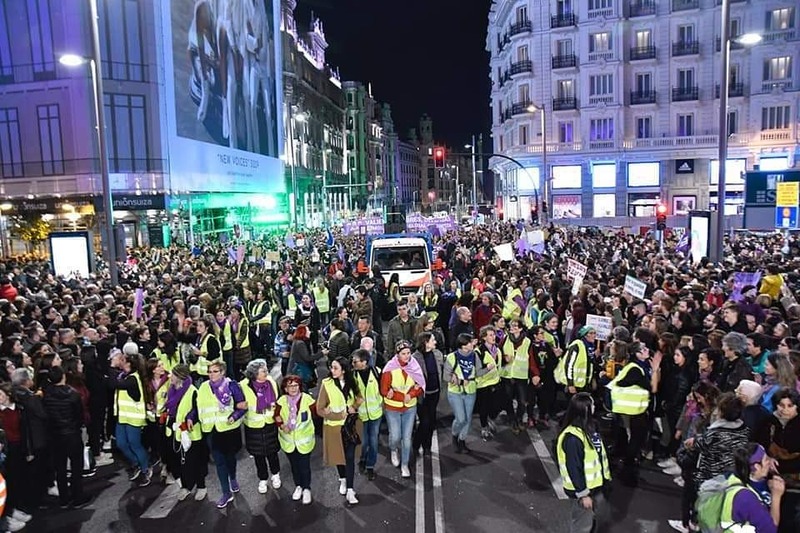 The rally was staged in the occasion of International Women's Day and aimed to pressure Parliament to pass a law to make 18 the legal minimum age for marriage. Click here to view the photo album. 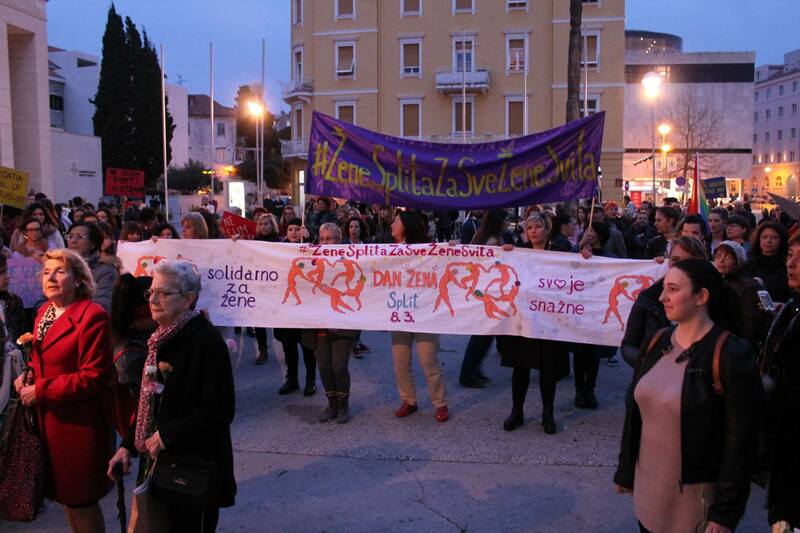 In Macedonia, the Women’s Civic Initiative Antico organized a march to commemorate the women’s recent achievements in gaining greater gender equality and prepare for the challenges that remain. 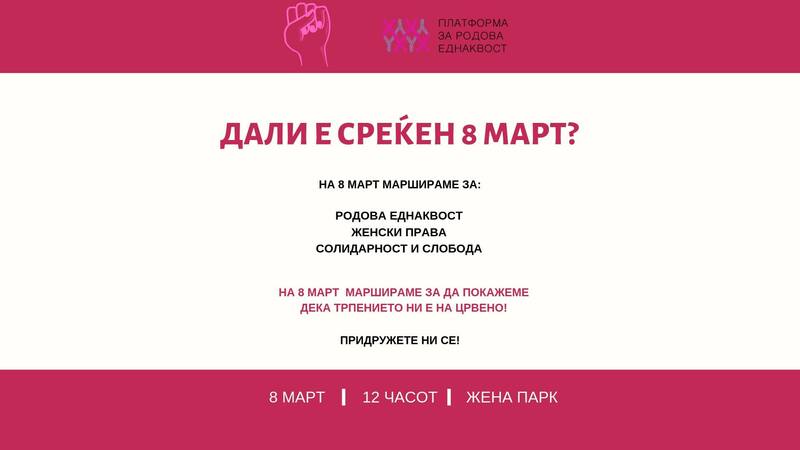 The march under the slogan “Is March 8th happy?” called for equal rights, equal pay, dignified life and respect for women. 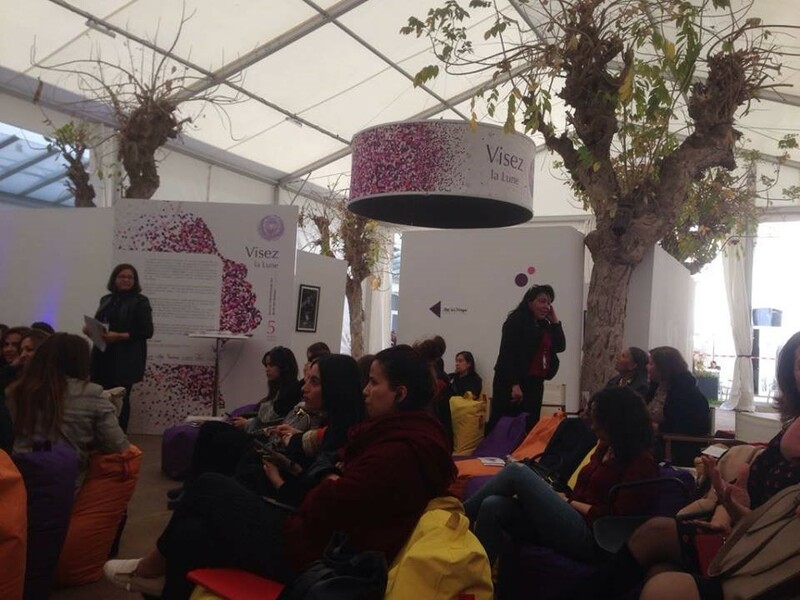 In Morocco, the Union of Women’s Action (UAF), released a statement on Women’s Day drawing attention to Moroccan women’s struggle with gender-based violence, marginalization, feminization of poverty, and lack of enforcement of their legal rights. 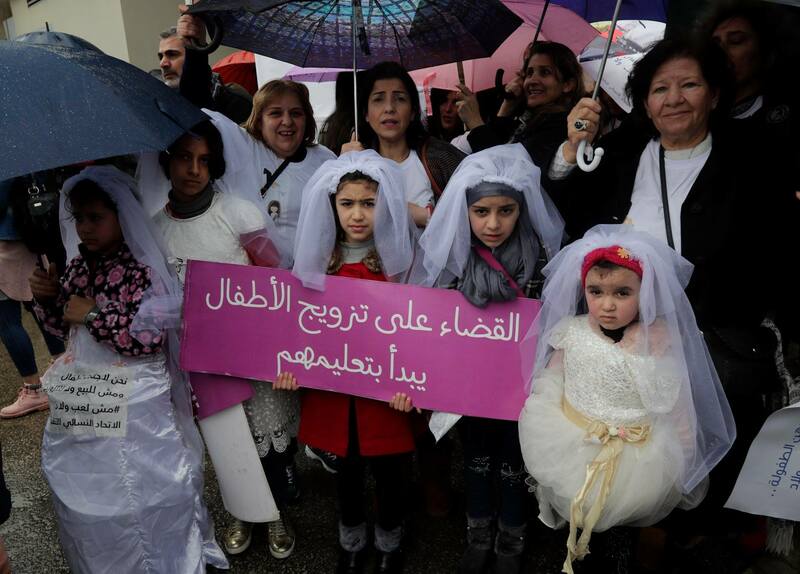 UAF launched an ongoing national campaign in 2018, calling for a radical change in the Moroccan Family Code by ensuring equality in marriage and in inheritance and ending polygamy and child marriage. In the statement, UAF demands the protection of women’s rights and a reviewing of the Family Code and Penal Code. It also calls for the state to raise awareness against sexism in schools, the media, and through campaigns. 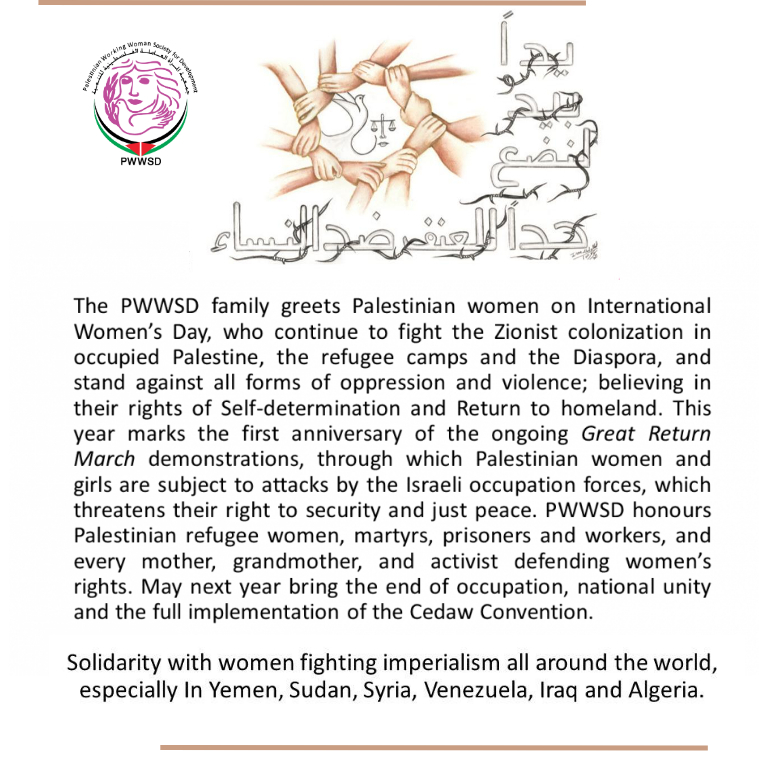 In Palestine, the Palestinian Working Woman Society for Development (PWWSD)released a statement on women’s day, honoring all Palestinian women for their strife and struggle for freedom, equality and social justice and demanding the adoption of just personal status law and the family violence protection law. In addition, PWSSD produced and published several videos on their Facebook page tackling gender-based violence and stereotypical roles and images of women and men. 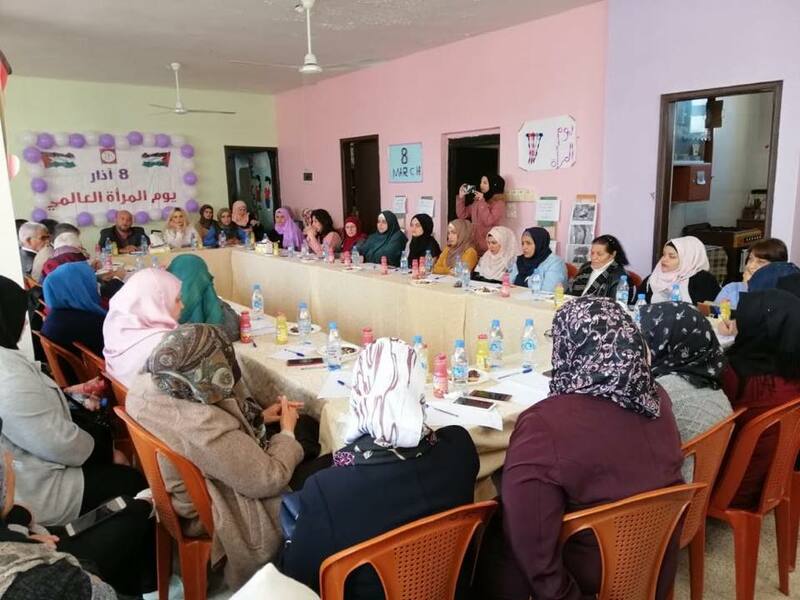 In Tunisia, the Association of Tunisian Women for Research and Development AFTURD celebrated IWD 2019 by organizing a workshop on the conditions of Maghrebi women 40 years after the adoption of CEDAW in partnership with the Tunisian League for the Defense of Human Rights (LTDH), the EuroMed Rights Network and the Friedrich Ebert Foundation. 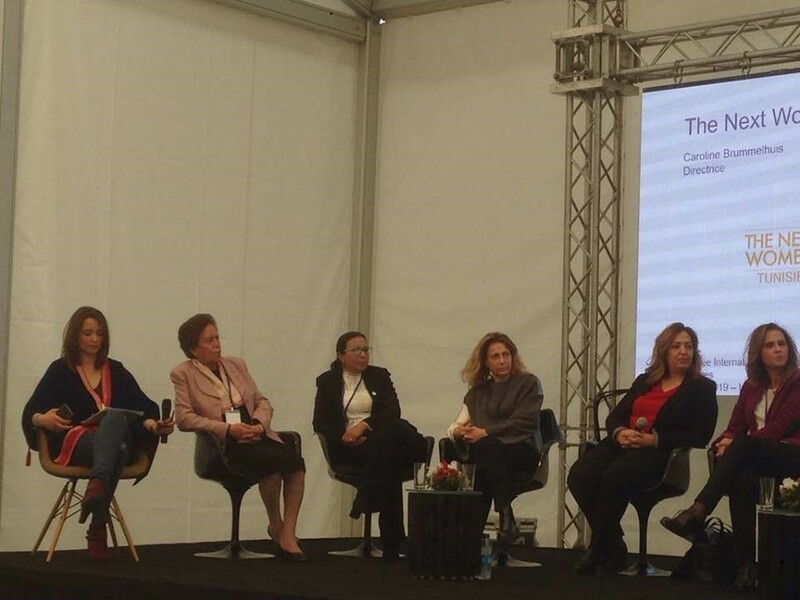 The Association of Tunisian Women for Research and Development AFTURD also participated in an event held at the French Institute of Tunisia to commemorate International Women’s Day on the 05 March 2019.